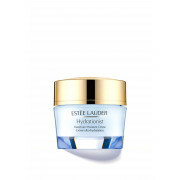 Keep your skin hydrated all day and resist the signs of premature ageing with Hydrationist from Estee Lauder. This wonderful product feels like a wave of intense hydration that lasts up to 24 hours. When in continuations use, this product helps to boost, balance and maintain your skins moisture levels and leaves it feeling youthful and healthy looking. 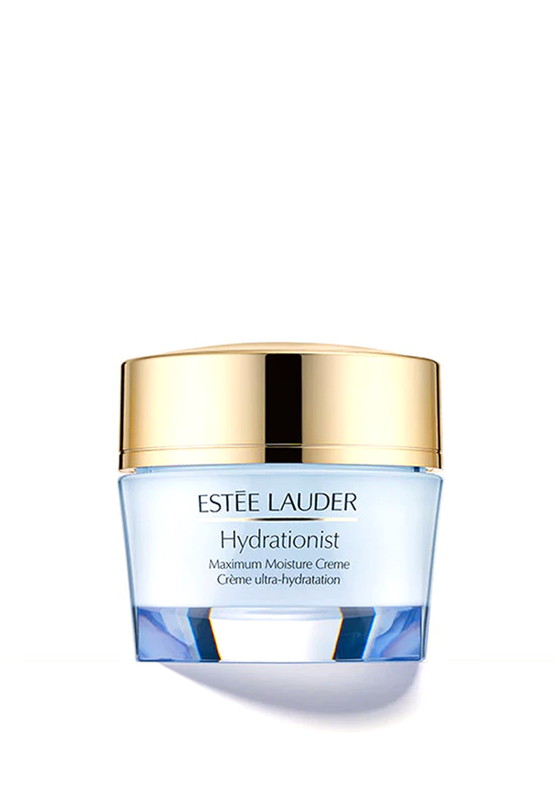 This is Estee Lauder product is perfect for those with a dry skin type.